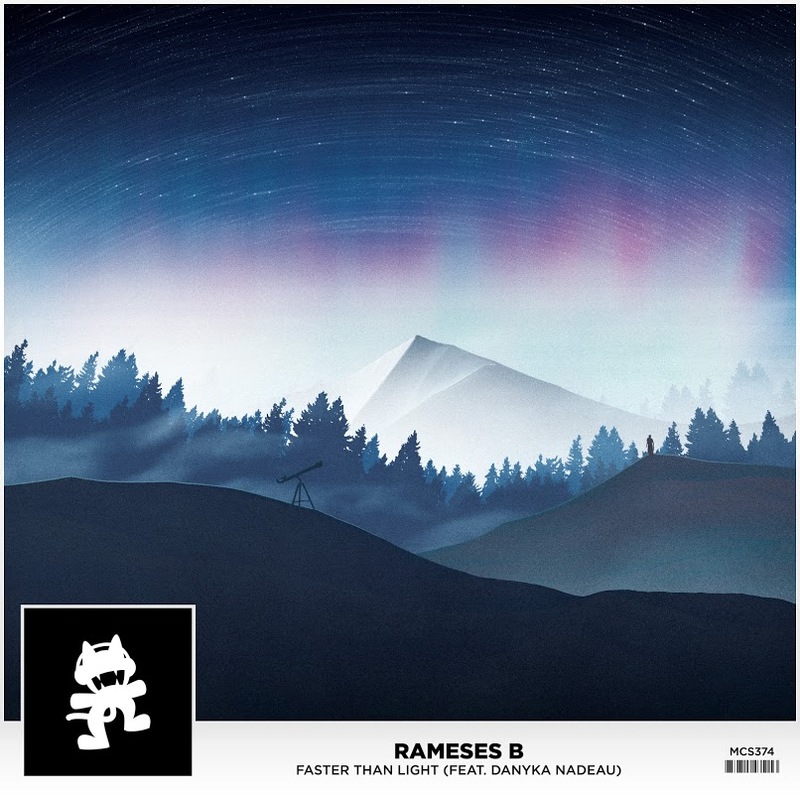 Monstercat returns with another beautiful release, giving Rameses B’s track “Faster Than Light” a chance to get out and brighten everyone’s day. The glitch inspired track is bright and full of life as it speeds past you, lifting your mood and getting your body into the groove of dancing. The glitch-pop sounds are loud and proud as the title of the track certainly describes the effect the track has on those listening. You enjoy it so much that it seems to have lasted only a second. (Protip: hit the repeat button before you press play). The inspirational lyrics compliment the bright and energetic glitch melodies as the track speeds its way to the top of the charts and your heart’s loving embrace. Check the tune out below and let us know what you think!